Create a beautifully aligned smile with dental veneers. A veneer is a custom-designed shell of ceramic material attached to a tooth to cover worn tooth enamel, improve uneven tooth alignment or spacing, and cover chips, cracks or stained teeth. As well as having aesthetic value, veneers may protect the surface of a damaged tooth. Once bonded into place, they are strong and durable; however care should always be taken to prevent damage.  Speak to us about how you can brighten your smile.